Letter from London by Phares Magesa -TBF-Vice President! 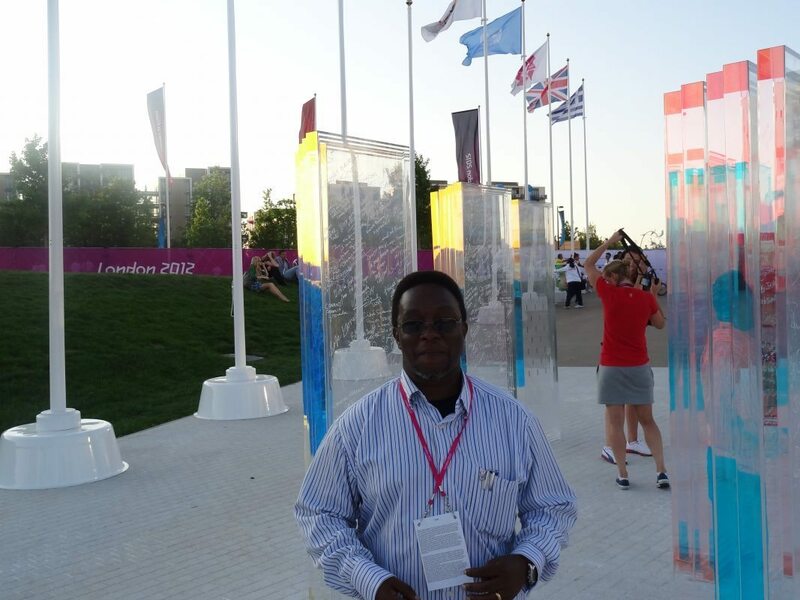 I am here in London to witness some few games in the London 2012 Olympics. In my opinion today was one of the best and spectacular opening ceremony ever done by any hosting nation. They have done it in Olympic spirit to inspire generations, young people have been given important roles e.g. lighting the cauldron this task normally is given to big stars, they have showcased the British culture, history and Science covering all major issues that were invented by British and have transformed the world e.g. www- world wide web discovery by Tim, Industrial revolution, Music, Literature just to mention a few. The Olympic Park at Stratford city, East London 7 years ago was one of the poorest area in UK, now this is most advanced area of UK with the biggest shopping centres in Europe, beautiful gardens, modern housing and most modern sports facilities that will benefit future generations. This is the only Olympic with all participating nations featuring men and women , so it is a fully gender balanced event. Sports can do what no any politician can do i.e. Sports is the only Language that unite every one regardless of their background. There are more member states of IOC than member states of UN, this exemplify the power of sports. 204 nations are participating in this London Olympic, more than 90 heads of states and governments, many big stars, business leaders and who is who in every sector is here in London. I think this is a very big business worth to invest in, this is how one can use sports for the benefit of the country and the people, we must invest in Sports. Preparations for Rio 2016 Olympic should start now. We have a lesson to learn. All the best our athletes..!! !